Simplistic in design, great finishes. The Buraile Range has lots to offer. Several different desk designs and finishes, the furniture can be purchased just the way you would like your open plan office to look. 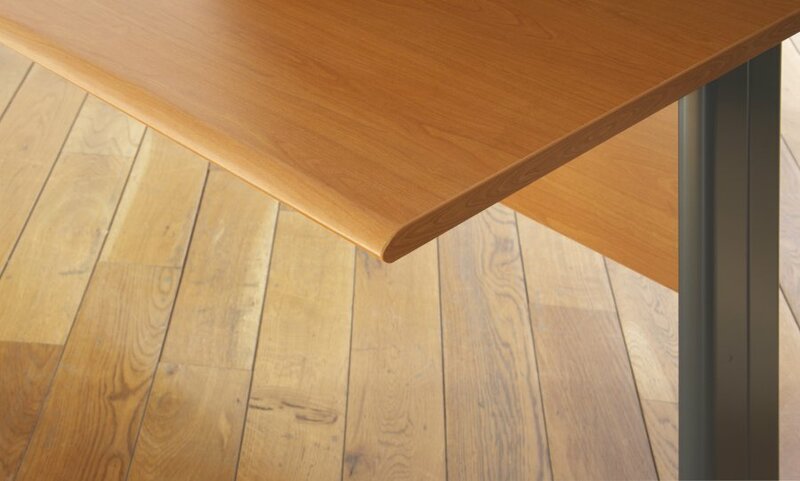 The desk range also comes with the option of having aluminium or anthracite feet finishes. The lead time for the products in this range is around 7-10 days and come with a five year warranty and is easily assembled. If assembly is something that you would like us to look into for you, feel free to call one of us at the office and we will be more than happy to help.